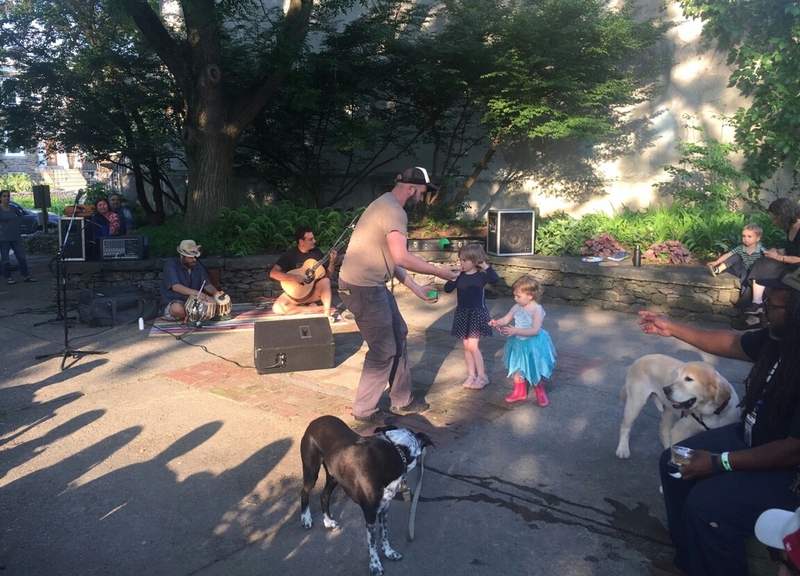 The first Thursday evening of June, we inaugurated our new Performing Arts Series at Ned Wolf Park. 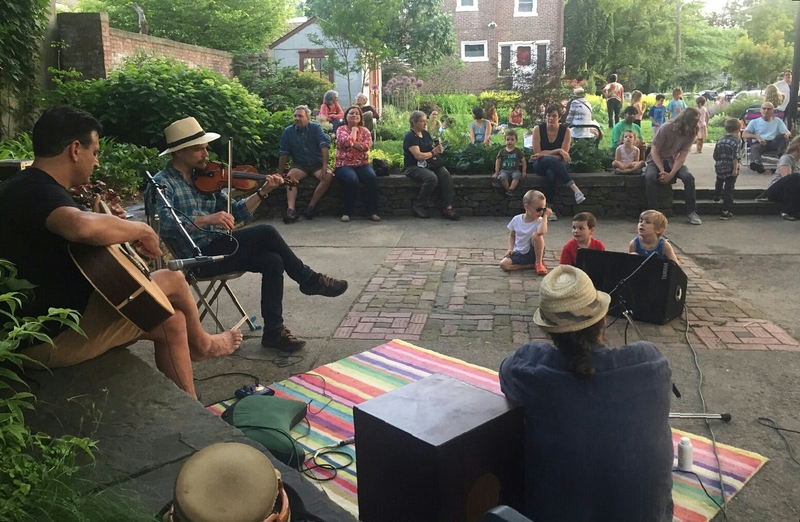 Although the crowd was slow to build, there was an excellent turnout with 60 to 70 adults plus dozens of young children enjow the show Special thanks to Larry Freedman for initiating and cordinating the acts each week in June, and hopefully through the entire summer. Come by next Thursday for music by Gilmour & Fogarty.